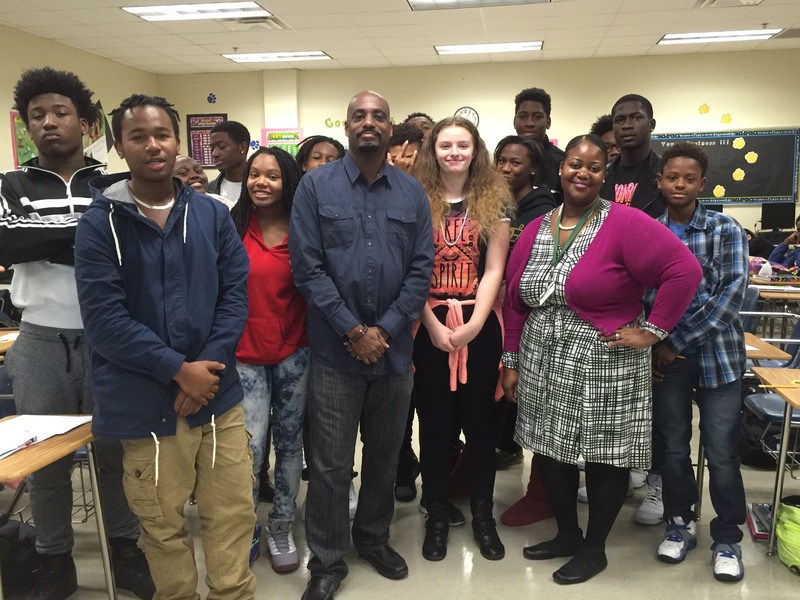 Thanks to #LangstonHughesHighSchool for allowing me to speak at career day. Great students and excellent school! Posted in uncategorizedTagged AtlantaBarbers, AtlantaBarbershops, EaglesLandingbarbershop, fulton county public schools, HenryCountyBarbers, HenryCountyBarbershops, langston hughes high school, LocustGroveBarbershop, McDonoughbarbers, mcdonoughbarbershop, McDonoughHaircuts, StockbridgeBarbershopBookmark the permalink.